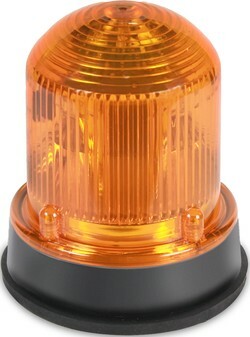 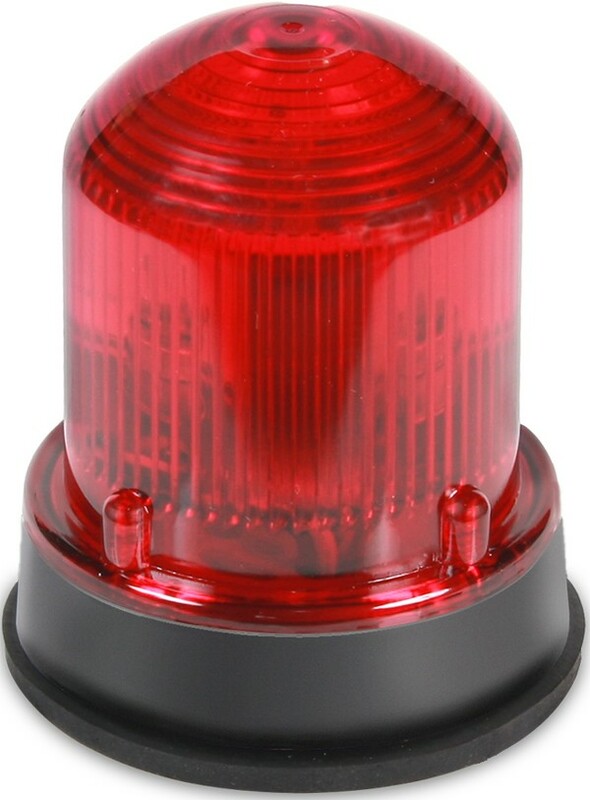 The Edwards 125 Class Incandescent beacons are UL and cUL listed signaling devices, available in two versions, Flashing and Steady-On. 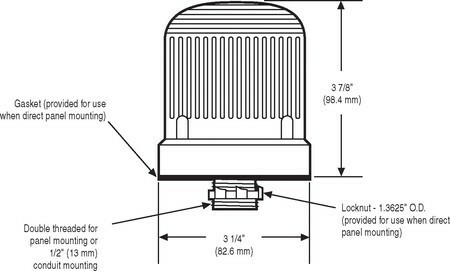 Both versions feature a corrosion resistant Type 4X enclosure and can be panel or conduit mounted. 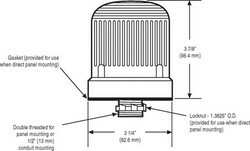 The base is manufactured from a 33% glass filled nylon, providing high resistance to heat and high chemical resistivity. 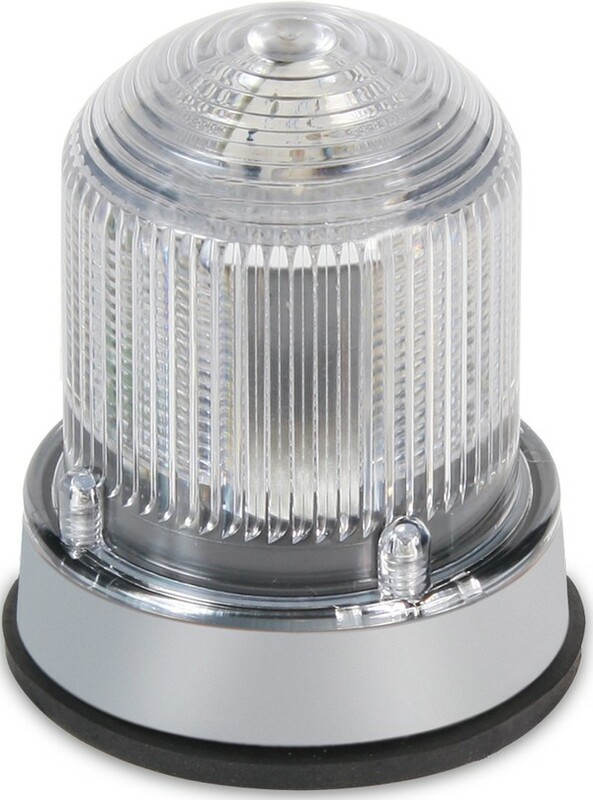 The lens is made of shatter resistant polycarbonate. 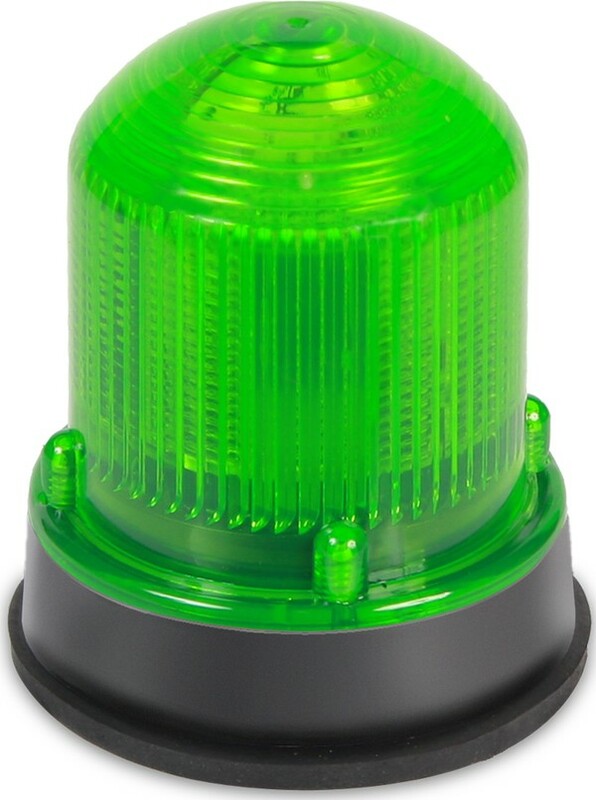 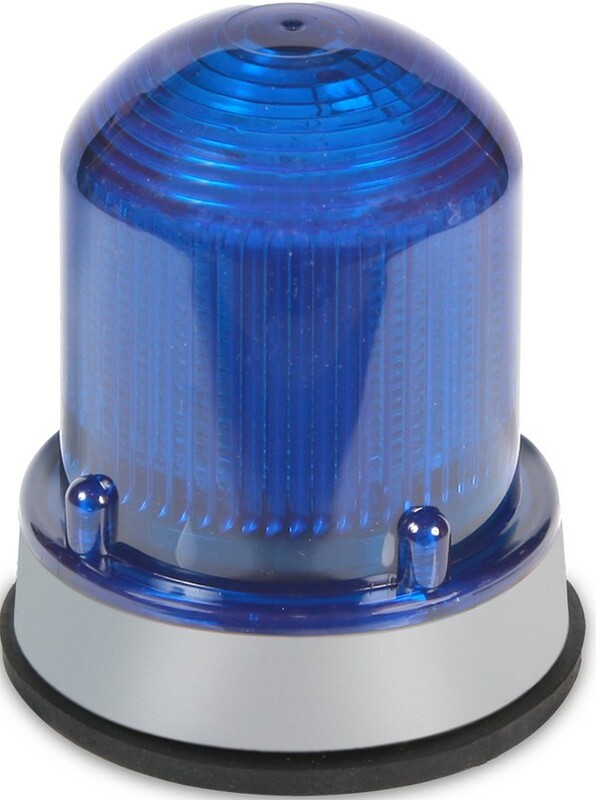 Both the Flashing and Steady-On beacons are available with either a black or gray base, and amber, blue, clear, green or red lens.